Posted on 12 December 2013, in Jo's Diary, Uncategorized and tagged Historical Society of Mareeba, Jo, Mareeba, mining, Significance Assessment. Bookmark the permalink. 2 Comments. 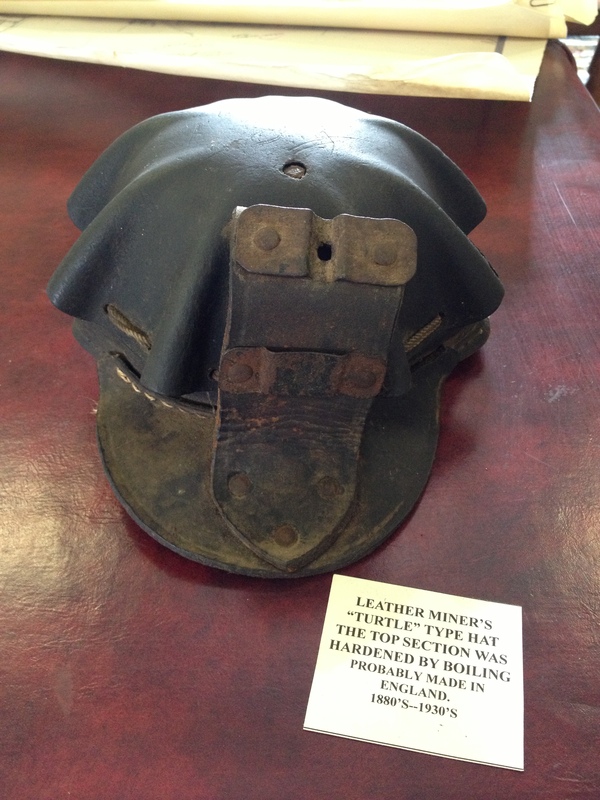 Jo, is the leather turtle miner’s cap called such becaue of the appearance of the cap (looks like a turtle shell) or because it is made of turtle leather? As far as I know, Claire, it is because of the design. Have you come across one of these before?